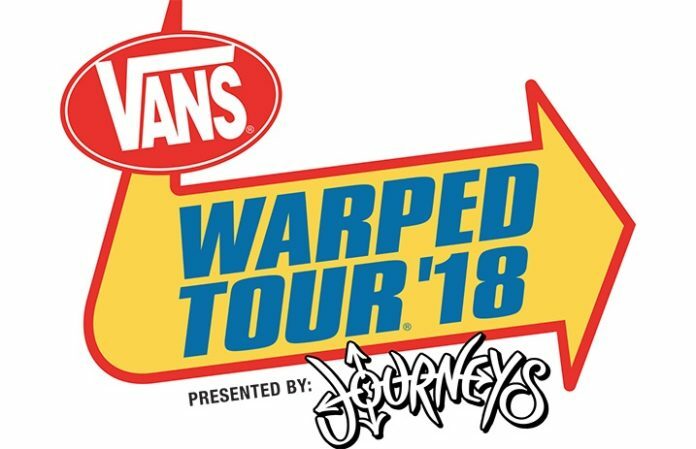 Warped Tour attendees have an extra something special to look forward to this year, with Knocked Loose hopping on another date of the tour. Knocked Loose will now be playing the Cincinnati date, in addition to Nashville, Cuyahoga Falls, Tinley Park and Noblesville. And yesterday, they announced that Pennywise will be hitting the stage once again for the Florida dates of this year's final run.